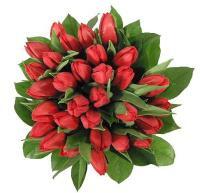 Worried you wouldn’t be able to make it to Curacao for an imminent occasion? 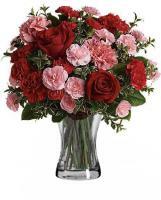 Why not justify your non-appearance by sending flowers to Curacao though Flowers.com.mt. 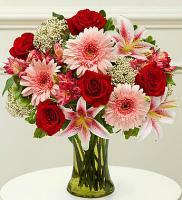 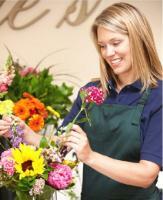 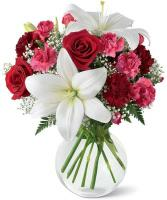 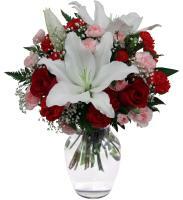 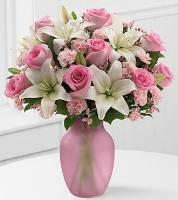 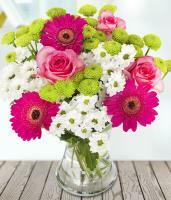 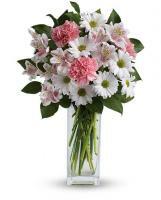 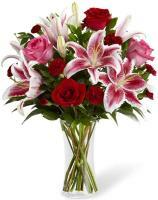 Flowers.com.mt offers you a variety of fresh flowers that you can pick from. 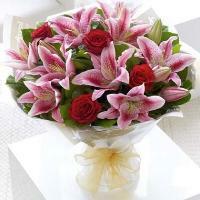 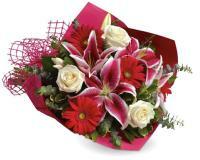 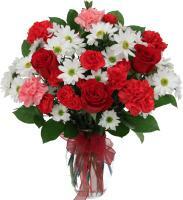 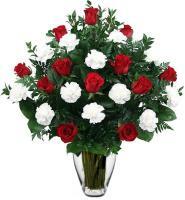 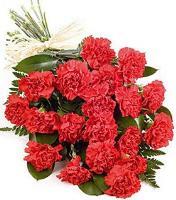 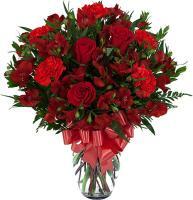 Flowers.com.mt offers you with different flower designs that you can choose from when you send flowers to Curacao. 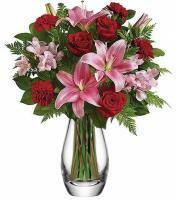 Why not pick a beautiful flower arrangement to wish your host well and at the same time, express thankfulness for the invite. 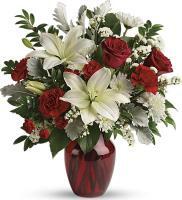 Order with Flowers.com.mt now to have your fresh flowers hand delivered.